Sergio Marchionne, the man who wants to kill the small car in favor of crossovers, has spoken fondly of the Apple tech company. He says that he is an”Apple Freak” and has owned many of the products the Cupertino company makes. He also wants to make the Apple Car and believes that it’s best for the tech giant to partner up with an established car company rather than become a major automotive player themselves. If they have any urges to make a car, I’d advise them to lie down and wait until the feeling passes… Illnesses like this come and go, you will recover from them, they’re not lethal. Apple has a language, and you have to be able to speak that language… Usually the industry comes into that dialogue with a high degree of arrogance as we know how to make cars. That’s not very helpful as their syntax is worth more than our ability to build cars. 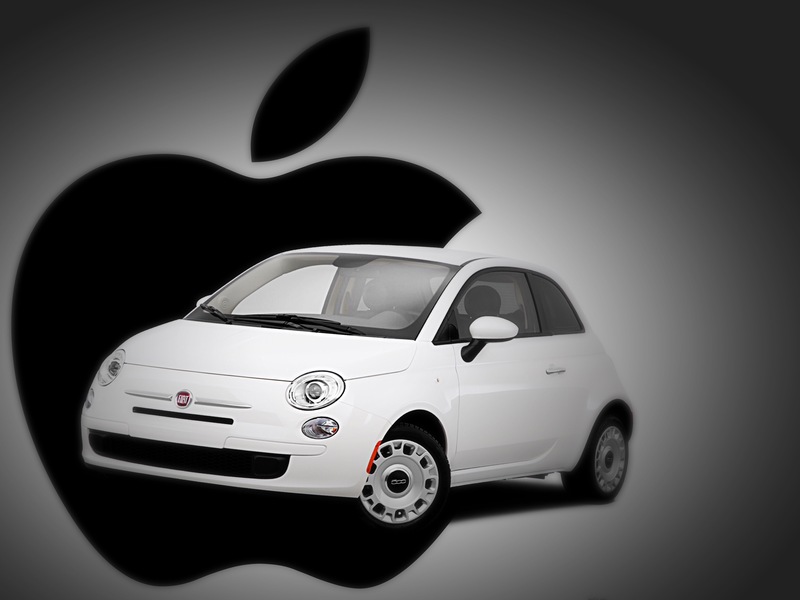 Apple has been rumored to be developing an Apple Car for awhile. Though at what capacity is yet to be determined. Apple and BMW have met for talks in the past, it is also uncertain whether that relationship still exists or not.